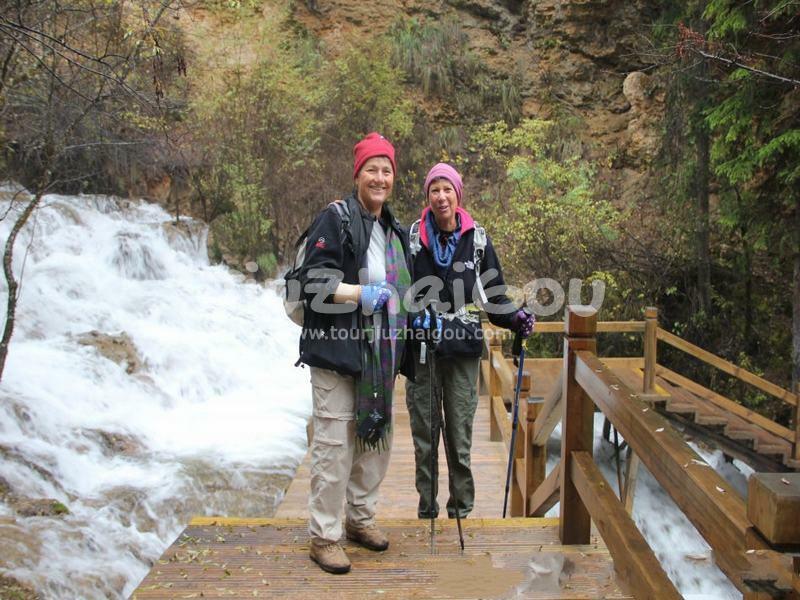 Immerse yourself in the natural wonders of the magical Jiuzhaigou Valley and Mounigou Valley. 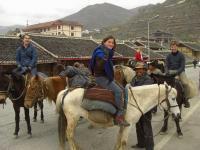 Our guide's knowledge of the region and anecdotes will ensure that you have a memorable trip seeking out the diverse landscapes in the area. 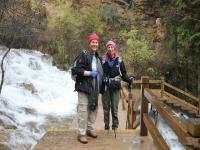 Day2 Enjoy full day tour in Jiuzhaigou National Park. Day3 Drive to the airport. 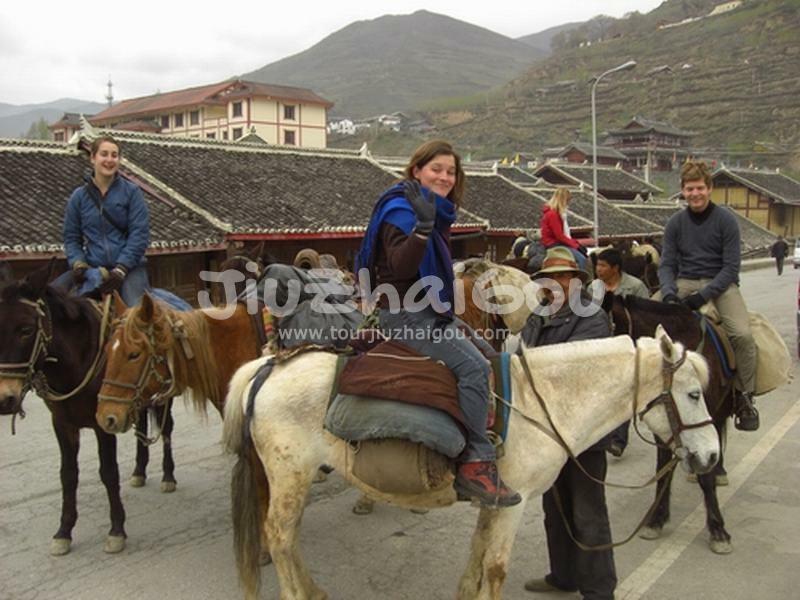 Tour Guide & Driver Service: Upon your arrival at Jiuhuang Airport in the morning, meet your guide and drive about 1 hour (44 km) to explore Huanglong National Park (cable car is optional). 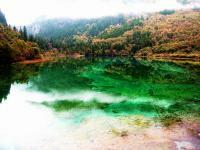 It is named as the "World Wonder" and "Fairy Land on Earth" and well known for its colorful lakes, snow clad mountains, valleys and virgin forest. 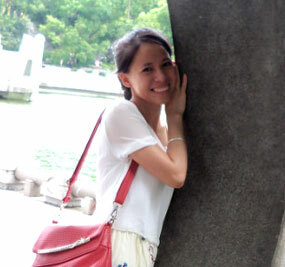 The scenic area was included in the UNESCO World Heritage list in 1992. 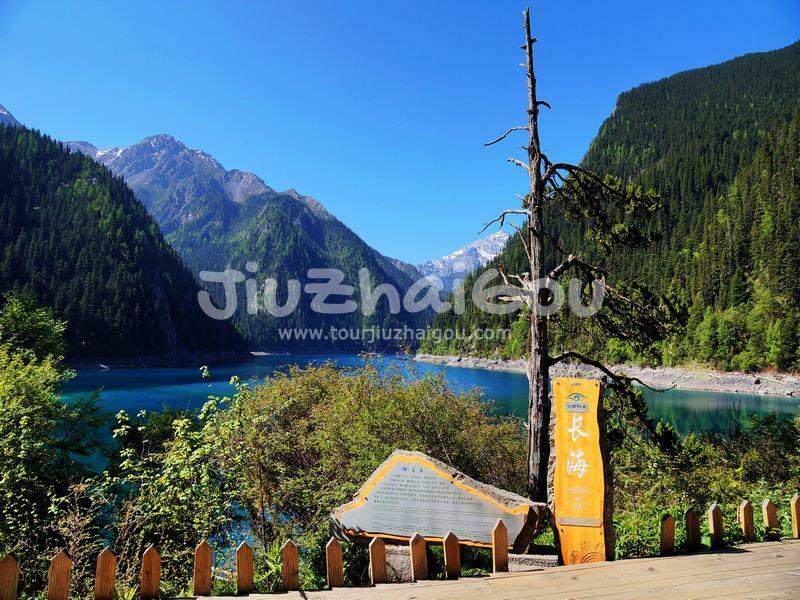 After sight sightseeing, drive 1.5 - 2 hours (90 km) to Jiuzhaigou and check in your hotel. 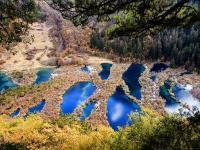 Tour Guide & Driver Service: 9:00 am drive to explore Jiuzhaigou (Jiuzhai Valley National Park), which can be considered a natural botanical and Zoological Garden. 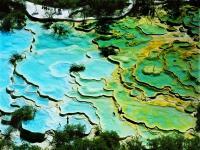 It is part of the Aba Tibetan and Qiang Autonomous Prefecture. 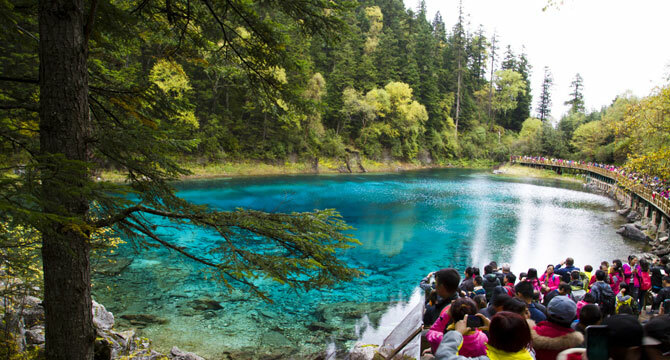 Jiuzhaigou was recognized as a UNESCO World Heritage Site in 1992, and it was also awarded the status of UNESCO Man and Biosphere Reserve in 1997 with its large number of lakes. 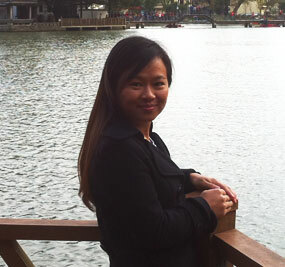 Driver Service: Free at leisure until meet the driver and transfer to Jiuzhai Huanglong Airport for your flight to next destination. 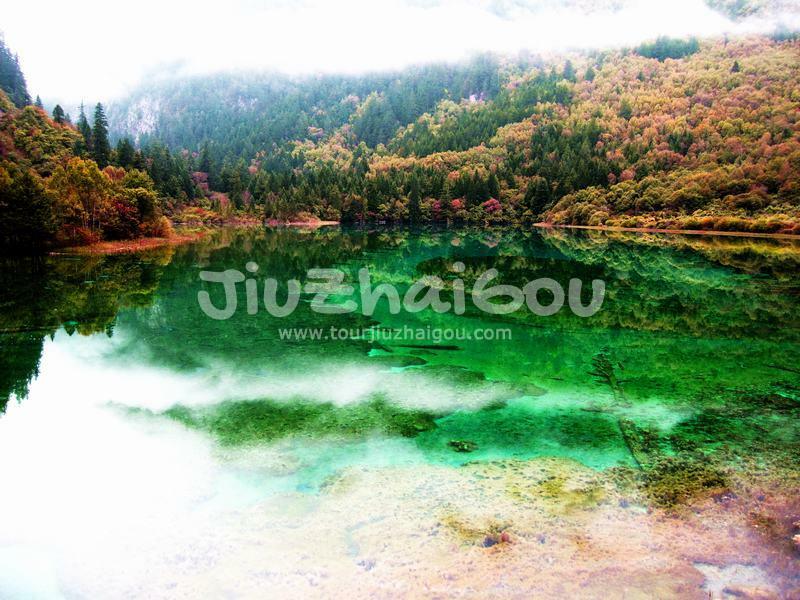 Jiuzhaigou County, once named Nanping County, is a county of Sichuan Province, China. In 1998, it is renamed Jiuzhaigou, because the county consists of nine villages in a valley in Sichuan Province and it is under the administration of the Ngawa Tibetan and Qiang Autonomous Prefecture. This county is mainly famous for the Jiuzhaigou Valley, or the Jiuzhaigou Valley Scenic and Historic Interest Area which is known for its many multi-level waterfalls, colorful lakes, forests, and snow-capped peaks. It was recognized as a UNESCO World Heritage Site in 1992 and was awarded the status of UNESCO Man and Biosphere Reserve in 1997. The valley is a paradise for the wildlife. 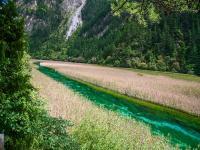 There are 27 protected rare and endangered species like the giant panda, Sichuan golden monkey, and more than 140 species birds are inhabitant in this valley.